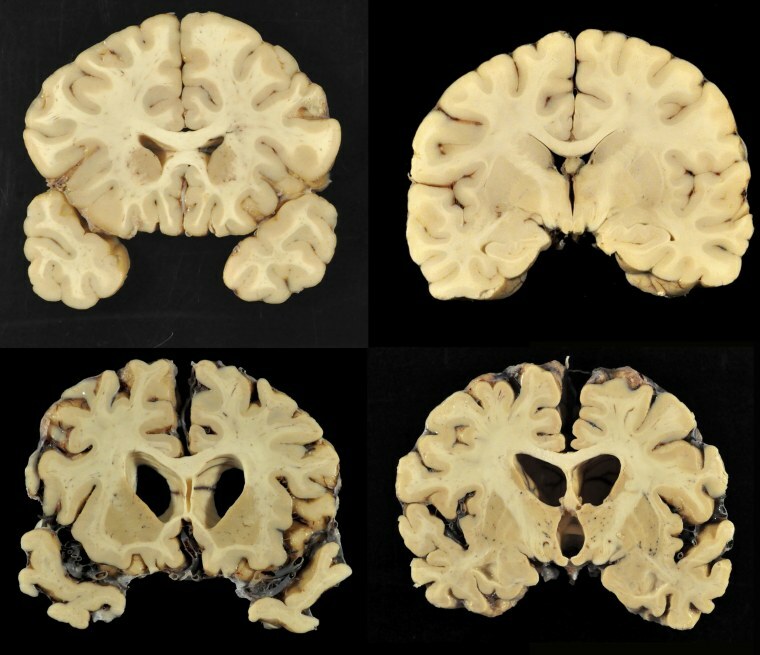 CHICAGO — Research on 202 former football players found evidence of brain disease in nearly all of them, from athletes in the NFL, college and even high school. "There are many questions that remain unanswered," said lead author Dr. Ann McKee, a Boston University neuroscientist. That includes, "how common is this" in the general population and all football players? It's also uncertain if some players' lifestyle habits — alcohol, drugs, steroids, diet — might somehow contribute, McKee said. CTE was diagnosed in 177 former players — or nearly 90 percent of brains studied. That includes 110 of 111 brains from former NFL players; 48 of 53 college players; nine of 14 semi-professional players, seven of eight Canadian Football league players and three of 14 high school players. The disease was not found in brains from two younger players. "A lot of families are really tragically affected by it — not even mentioning what these men are going through and they're really not sure what is happening to them. It's like a storm that you can't quite get out of," his wife said.